Images of Loxton High School students doing fieldwork on the River Murray, South Australia. 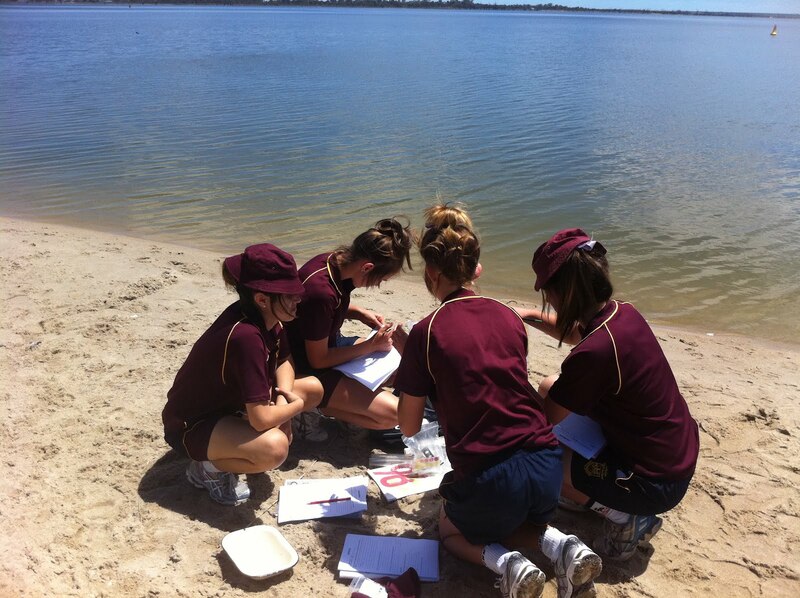 River fieldwork to study the Year 8 draft "Landscapes" unit. 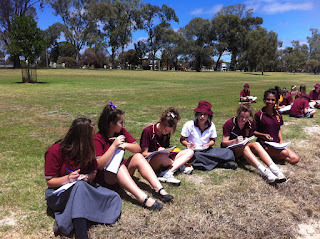 This posting showcases the DECD trial project on fieldwork at Loxton High School in South Australia during October 2011. The trial used the draft Year 8 unit on Landscapes, with a focus on the use of fieldwork involving the integration of spatial technology. The Year 8 Landscape unit of the Australian Curriculum: Geography focuses on the nature of landscapes and the forces, processes and factors which shape them physically, as well as people’s perceptions and use of them. The unit examines, at a variety of scales, how landscapes fundamentally affect the ways in which people live and also how landscapes are modified and managed. 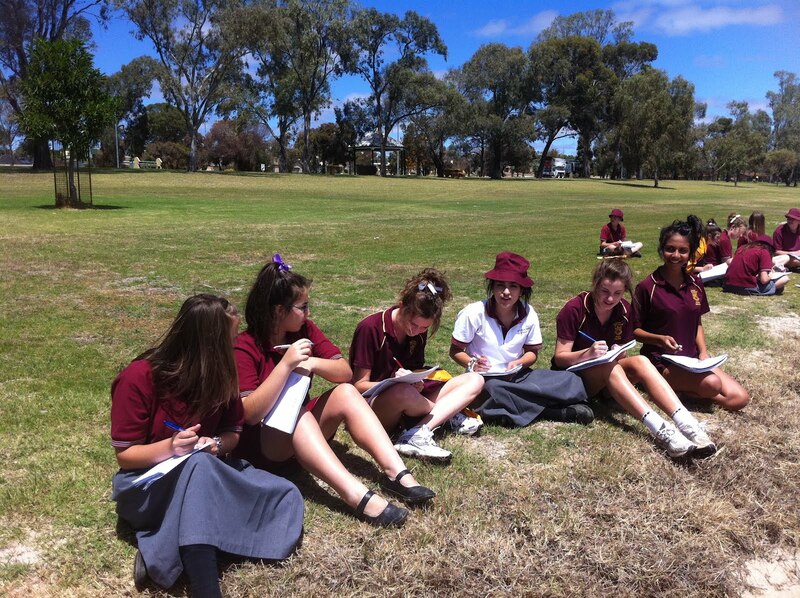 The Loxton High School students did some great fieldwork along the River Murray whilst studying this unit. Hear lead teacher Jo Simon talk about the trial in her Year 8 class last year. A great and informative trial for the development of the Australian Curriculum: Geography - well done to all involved. Thanks to the generosity of the Loxton High School students and teachers in giving permission for their teaching materials and reflections to be part of this blog. In particular thanks to Jo Simon, the lead teacher for the trial at Loxton High School.